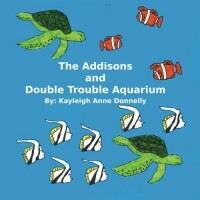 Improving on the original, The Addisons Go Skiing, Kayleigh Donnelly sends Addie Addison to Double Trouble Aquarium. 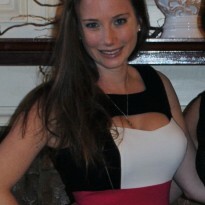 Here Addie Addison showcases her mathematical strengths with doubles additions. The pictures in this book are bright, colorful, and engaging prompting children to count and add along. The embedding of math in literacy allows even those children hesitant to do math to join in. I recommend this book to any parent or teacher of young children ages 2-6. For children not ready for addition, the book can be used for counting by simply having children count the marine animals on each page.